Create the perfect sun-kissed look Creates a buildable glow Ideal for face and body ..
2-in-1, easy application brow defining pencil! Smooth application to create precise sha.. This 2-In-1 brow sculptor fills in brows naturally! Powder formula naturally fills brows. Wax fo.. 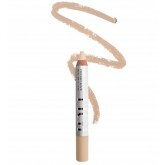 These concealers offer massive coverage in a small convenient pencil. 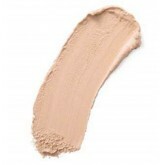 Modernized concealer allows fo..
An all-in-one foundation and powder! Multi-purpose, full coverage foundation. 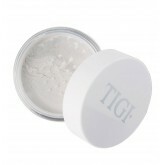 Use with other T..
TIGI Creme Concealer provides a great creme-to-powder finish that gives an even looking complexion. .. 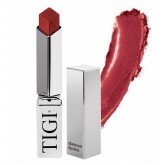 Smooth formula that is luxurious and longwearing for the perfect pout. 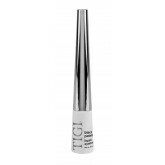 Smooth application, glides..
TIGI Black Patent liquid liner has a patent shine that won't smudge or smear. Virtually waterproof, .. 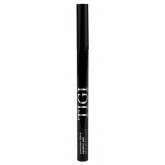 Precision Black Eyeliner Pen has a flawless waterproof finish that dries quickly and lasts all day. .. 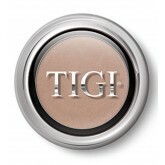 Using fingertips, pat gently onto eyelid and blend up and out and apply shadow! 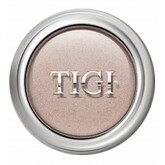 Creamy consistenc..
Glow Blush adds a natural glow to all skin tones! Baked powder formula. Gives skin a healthy glo..
A perfect fit for all skin tones! 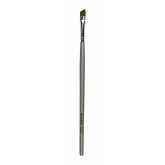 Oil-free, mattifying Provides a smooth, soft-focus finish Mic.. Create multiple looks with one convenient package. 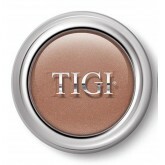 Densely pigmented product with high payoff a..
Natural or dramatic, use the formula wet or dry to create a vision. 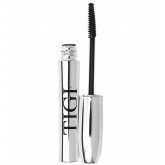 Densely pigmented color with ..
Includes: Luxe Lip Gloss in Superficial Perfect Eyeliner in Black .. 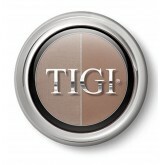 This amazing product makes any High Density Eyeshadow a dual performer! Fragrance-free, water bas..
Moisturizing, high shine gloss! Natural emollients allow for maximum shine and hydration. Long-w.. 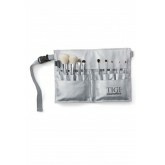 Complete TIGI Cosmetics Brush Set and Brush Belt to create endless artistic creations. Includes e.. Create beautiful, natural-looking lashes. Black mascara. Soft, natural effect suitable for natu..